Facing the sea, L'Intempo restaurant welcomes you in its contemporary spaces, for new culinary perspectives in Monte Carlo. Located in the heart of the hotel, L'Intempo restaurant and its two terraces with view on the sea are daily open from 7am to 11pm. Join us every Sunday for L'Intempo Brunch, inspired by Mediterranean flavors. 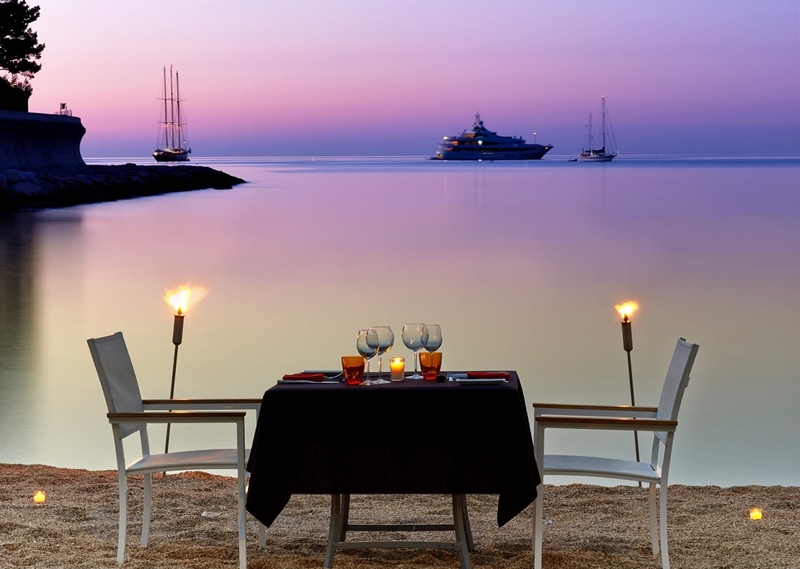 ROMANTIC DINNER ON THE BEACH Romantic dinner from €150 per person, beverages are not included. What could be better than seeing a wonderful sunset with a glass of champagne on the beach ? L'intempo restaurant helps you to organize THE perfect evening to end your day. 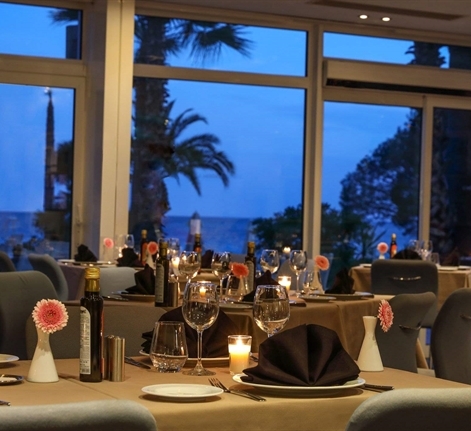 Romantic evening, wedding proposal, intimate dinner… All occasions are good to enjoy a dinner at the seaside.